Starting with the winter 2018/2019 racing season, the GRP skiers and biathletes will be training in Salomon outerwear during domestic camps and competitions. 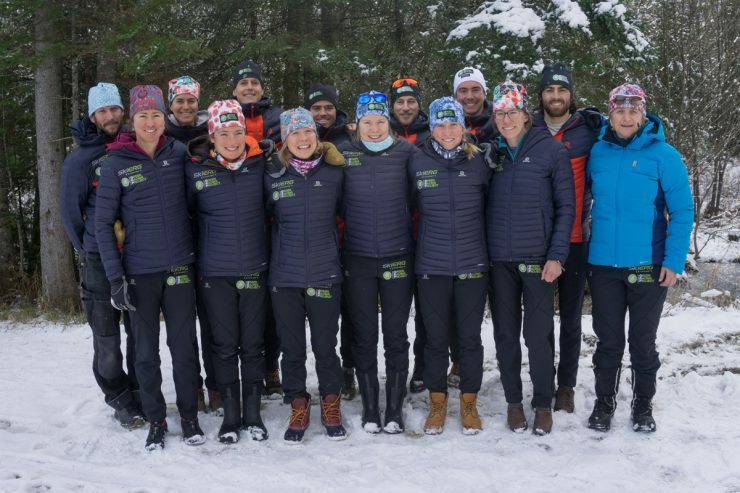 The 2018/19 Green Racing Project team is made up of eight biathletes and eight cross-country skiers, including six Olympians from the 2018 Pyeongchang Games. Coaches Pepa Miloucheva and Sam Dougherty, as well as wax technician Nicholas Brown, support the team at home in Craftsbury, VT and on the road.